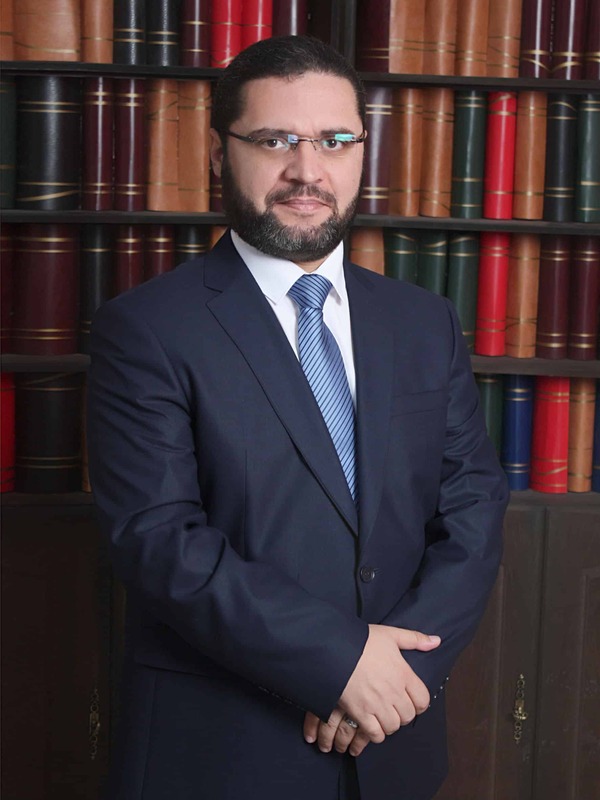 What is a Lawyer in Jordan ? A lawyer, or otherwise known as an attorney, is an individual that practices the law. Their profession is used to represent other individuals or entities in the courts system. 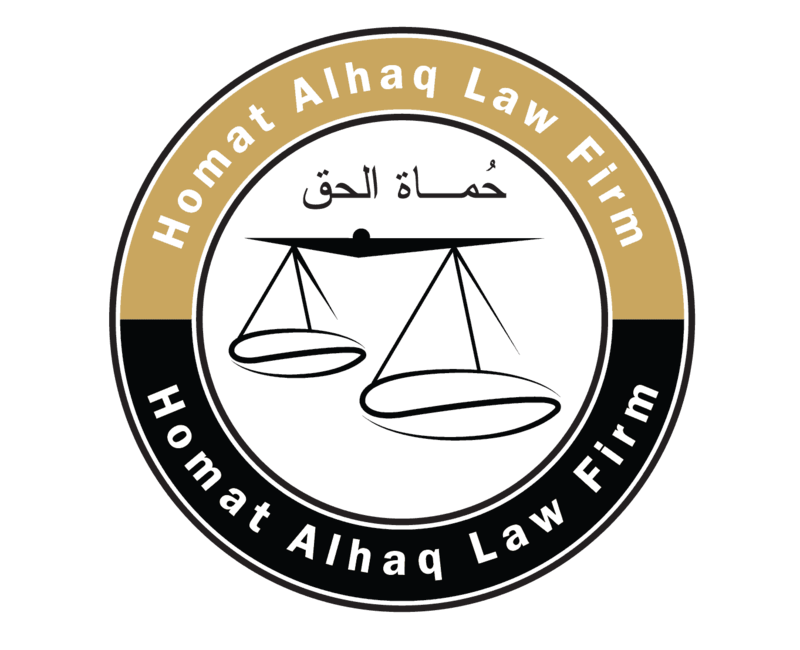 Posted in غير مصنفTagged قوانين عربية، What is a Lawyer in Jordan ?